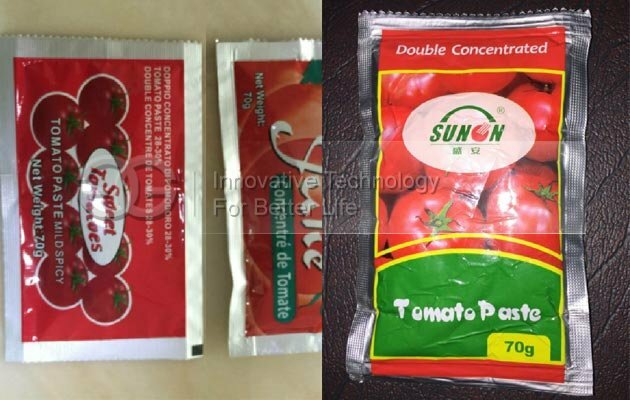 Suitable for fruit jam, skin lotion, cosmetic cream,mayonnaise,soy sauce, spaghetti sauce etc. 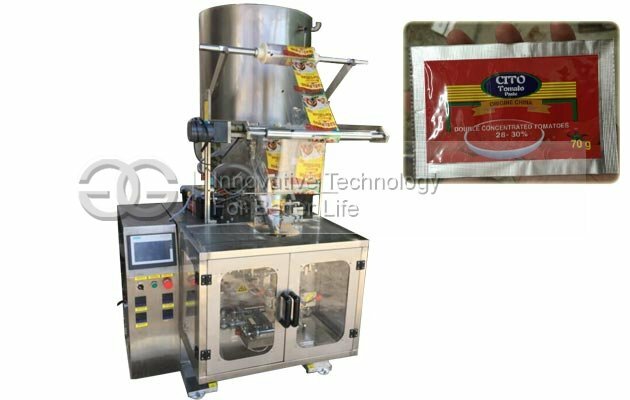 Can finish automatically from measuring, date printing,making bag,filling,cutting. 9. 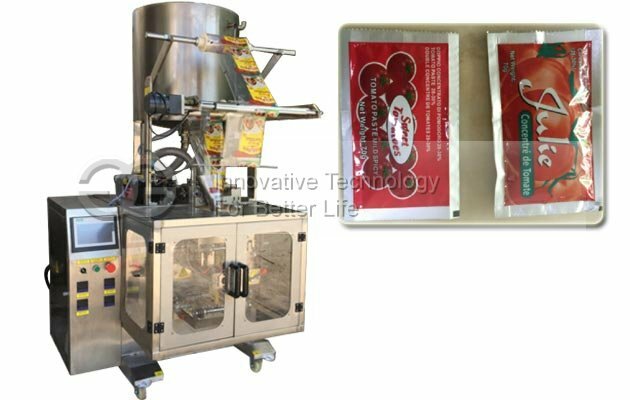 Unique packing and sealing technology, make the sealing perfect, substance. Suitable for automatic packaging of liquid and viscous fluid state. 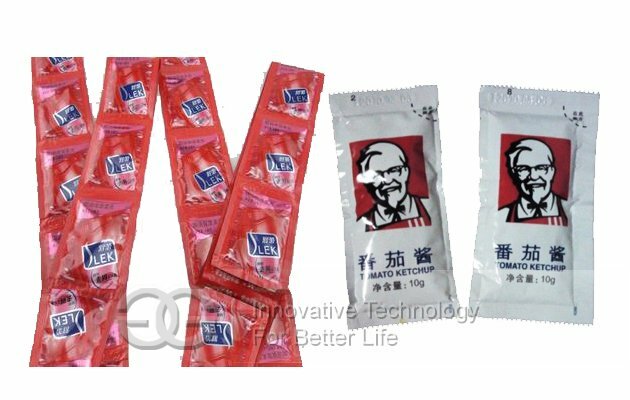 Such as: fruit jam ,Shampoo ,shower gel ,skin lotion, tooth paste ,cosmetic cream, mayonnaise, edible oil, soy sauce, vinegar ,ketchup, spaghetti sauce etc..